New 'Toy Story 4' Trailer Will Debut on 'Good Morning America' on March 19th! Home » Film » New ‘Toy Story 4’ Trailer Will Debut on ‘Good Morning America’ on March 19th! New ‘Toy Story 4’ Trailer Will Debut on ‘Good Morning America’ on March 19th! 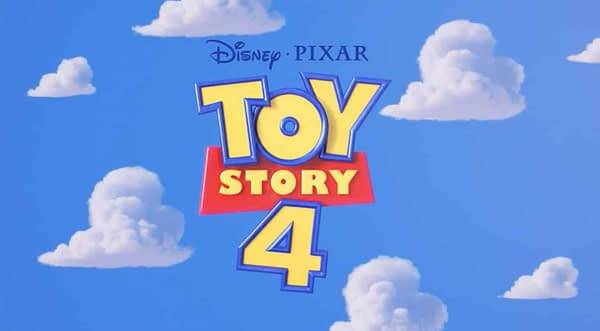 Sounds like we’re getting a brand new trailer for Disney’s upcoming animated feature film Toy Story 4 tomorrow, and you’ll have to watch Good Morning America if you want to see it. Full length, huh? That sounds promising. Maybe we’ll find out who the heck Forky actually is?! Toy Story 4 releases in theaters on June 21st 2019.